Obituary for Elizabeth "Sharon" Smith | Campfield Hickman Collier Funeral Home, Inc.
Elizabeth Sharon Smith, 72, passed away Sunday, March 17, 2019.Elizabeth Sharon Smith was born in Akron on August 7, 1946 to Garrett and Elizabeth Carr. She was known to most as Sharon, but would also answer to Aunt Maude, Scuzzy, Sherri, Tillie or Tweetie. She was a graduate of Woodridge High School and Kent State University, where she met the love of her life. Sharon and Bert raised their family in Wadsworth, where their home became the nucleus for friends and family to gather. Sharon’s kitchen was always open and full of laughter, great stories and delicious food. 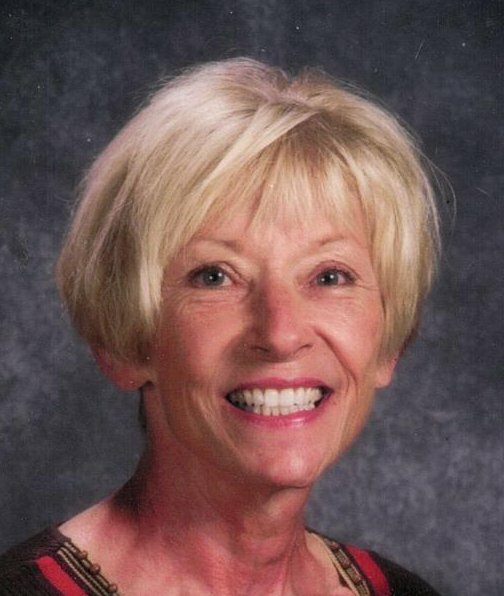 She had a passion for teaching and coaching, but after retiring from Barberton Schools, she focused her time on spoiling and enjoying her grandkids. She was most proud of her very talented, intelligent, funny, creative grandchildren and their parents.Elizabeth was preceded in death by her parents, Garrett Warren Carr and Elizabeth Joan (Starkey) Carr, her husband, Bert Anderson Smith Jr.; Elizabeth is survived by her children, Bert A. (Michelle) Smith III, Lisa R. (Matt) Muncrief and Sara E. (William) Judge; grandchildren Jack and Maggie Smith, Maverick and Mason Muncrief and Emma and William Judge; brothers Robert (Sharon) Carr and Gary (Mei) Carr; along with many other family members and friends.Mass of Christian Burial will be held Saturday, March 23, 2019 at 10 a.m. at St. Augustine Catholic Church, 204 6th St., N.W., Barberton 44203. Burial at St. Joseph Cemetery, Randolph, Ohio. 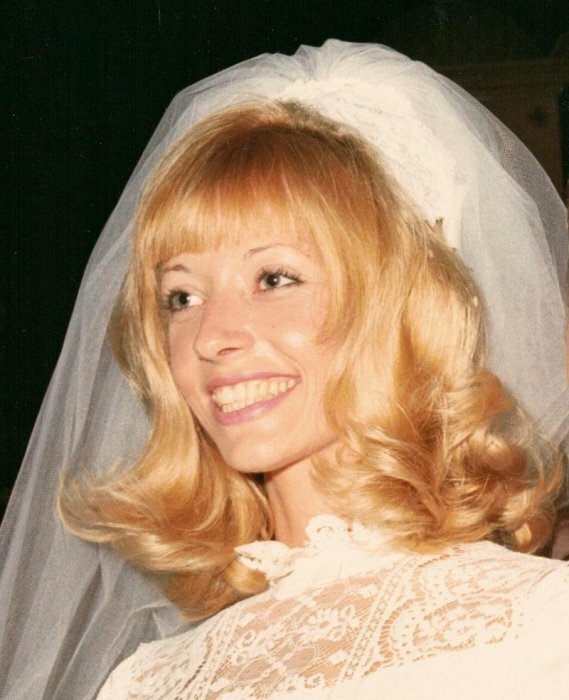 Sharon’s family will receive friends on Friday, March 22nd from 4 to 7 p.m. at the Campfield-Hickman-Collier Funeral Home, 566 W. Park Ave., Barberton, where prayers will be said Saturday at 9:30 a.m. with procession to the church.In lieu of flowers donations may be made to Fundations Phonics Program for Barberton City School District, 633 Brady Ave., Barberton, Ohio 44203.